Stuart Harris began his career at Elstree studios. He worked on many TV productions before working on films including Stanley Kubrick’s 2001, Ken Russell’s The Boyfriend and Peter Hall’s Three into Two Won’t Go. He became an award winning cinematographer photographing David Hare’s Wetherby which won him the coveted Golden Bear Award at the Berlin Film Festival. Stuart then went on to win many awards for his creative work on commercials and music videos throughout the world. He is particularly proud of his work with the late legendary Storm Thorgerson. 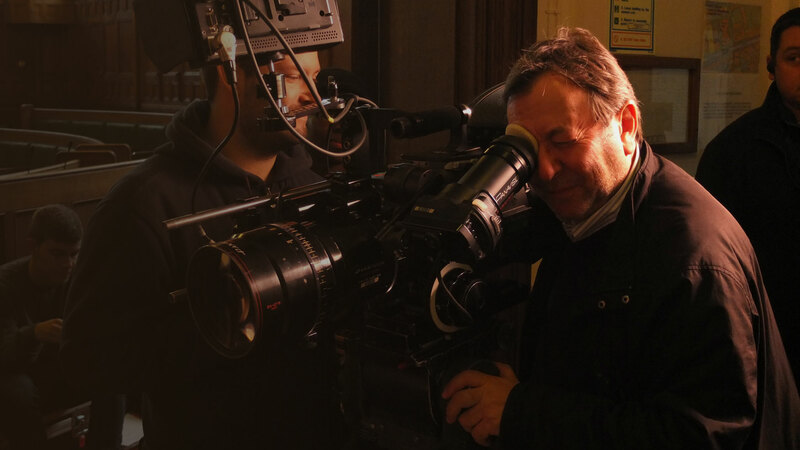 Stuart is currently the co-head of cinematography at the National Film and Television School (NFTS) as well as the head of a new NFTS D&AD sponsored course Directing Commercials. He continues to be an active cinematographer.